Director Steven Spielberg’s heartwarming masterpiece is one of the brightest stars in motion picture history. Filled with unparalleled magic and imagination, E.T. 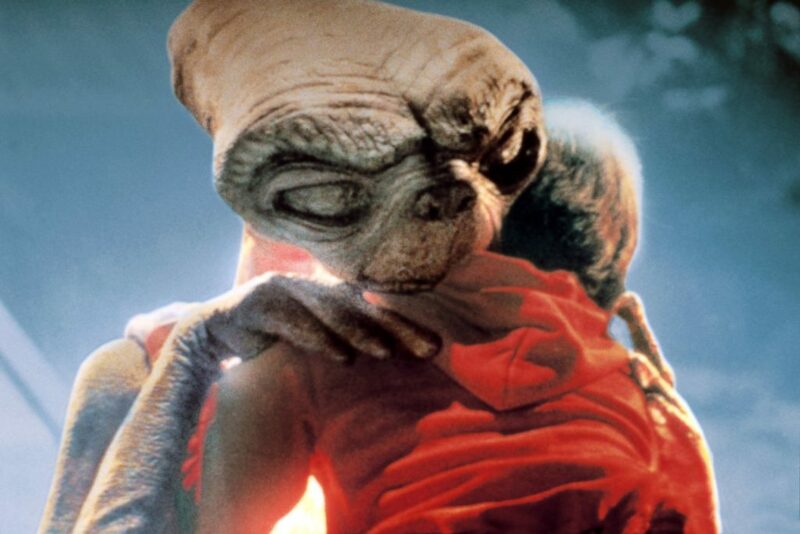 The Extra-Terrestrial follows the moving story of a lost little alien who befriends a 10-year-old boy named Elliott. Experience all the mystery and fun of their unforgettable adventure in the beloved movie that captivated audiences around the world, complete with John Williams’ Academy Award®-winning score performed live by a full symphony orchestra led by film & studio conductor Michael Nowak in sync to the film projected on a huge HD screen! Don’t miss this heartwarming music and film event. E.T. The Extra-Terrestrial is a trademark and copyright of Universal Studios. Licensed by Universal Studios. All Rights Reserved. Want to join our galaxy of stars? Contribute to E.T. The Extra-Terrestrial In Concert and see your name on the big screen the night of the show!